2018 isn't over yet, but if you're thinking about more cops—or perhaps angling to get a shoebox-shaped present—then it's best to start planning ahead before your budget inevitably blows up. 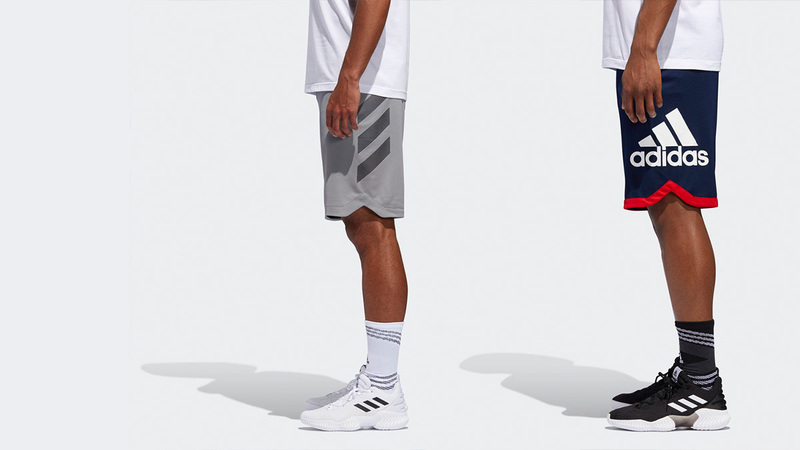 It's always tempting to go for an additional colorway of a sneaker you already wear and love but with the amount of all-new heat this year, we recommend going for something fresh. Here are the highlights of 2018 so far. 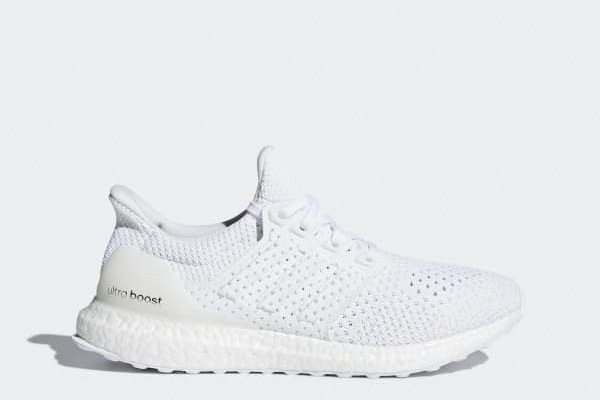 Just when we thought we were over the UB, adidas dropped the extra comfy Clima version with a knit pattern reminscent of the V1's and super clean colorways. "But FHM! 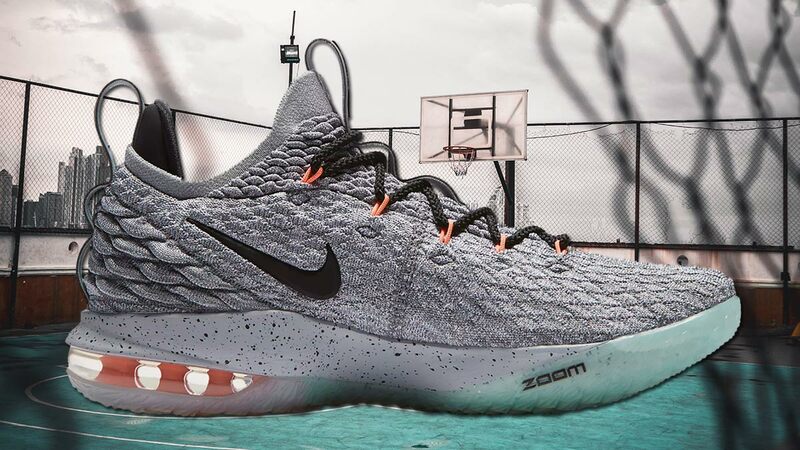 This is only technically a new shoe!" Yes, well the Ultraboost will make you eat your words like that and like "I will stop buying Ultraboosts." 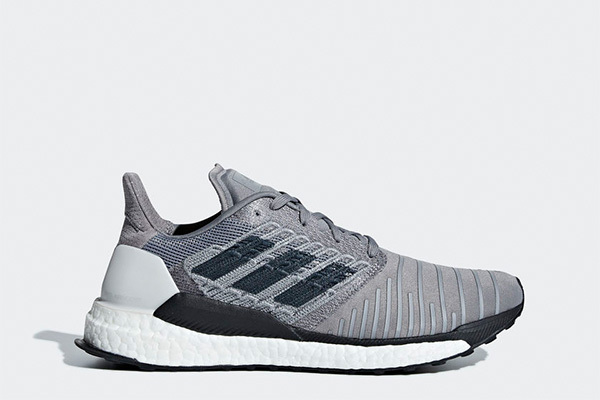 On the other hand, the true runners among you can reach for a pair of the ultralight Solarboosts—which also look very good for casual wear, of course! 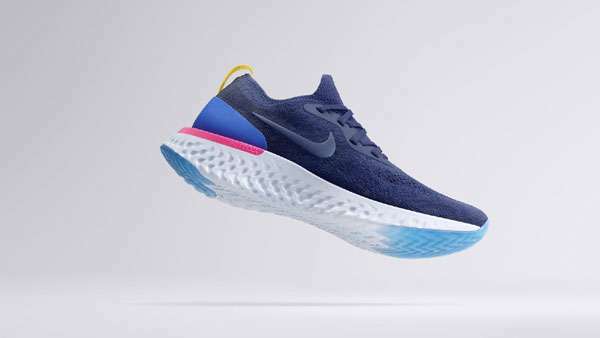 The first appearance of Nike's REACT foam was this good-looking runner that totally lives up to the legacy of all those Flyknit Racers. 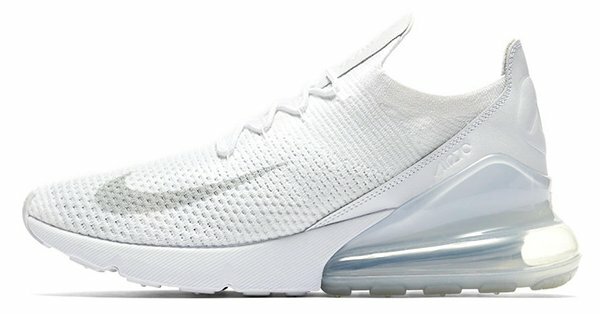 Featuring the biggest Air unit ever, we won't disagree if you call the 270 the best original Air Max model to come out in the 2000's. 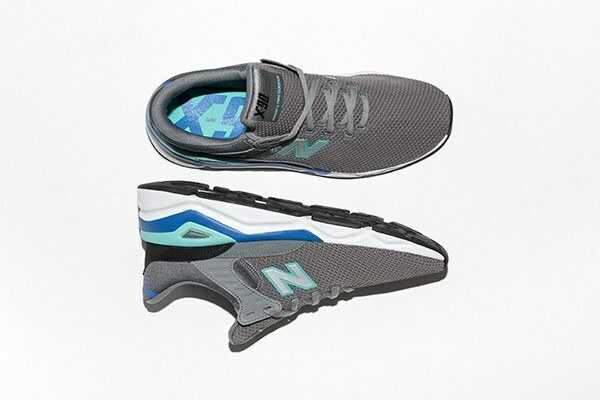 Melding a balance of heritage chunky sole and sleek modern upper, the X-90 and its vibrant color combos is one of the most tempting New Balance models out there today. 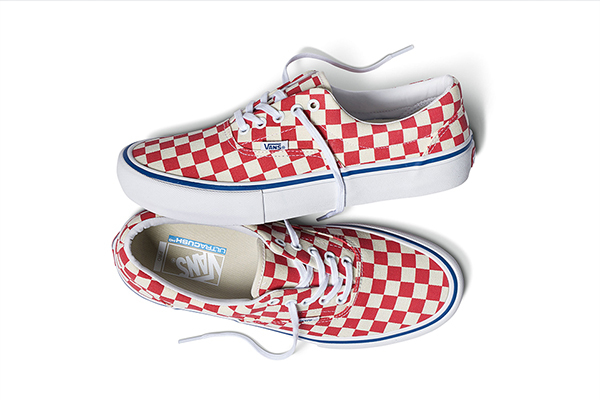 Okay, so the Era isn't exactly a new model but it's Vans! Most of their shoes are already classics! Anyway, they covered the Era Pro, with its UltraCush insoles for more comfort, in the OG checks for the first time this year—a perfect blend of modern tech and old school looks. 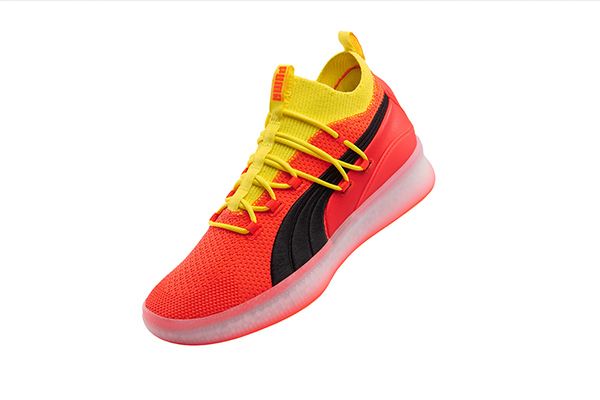 This hasn't been officially released yet, but Puma's return to the court looks very good and we can't wait to get our hands on them next month. 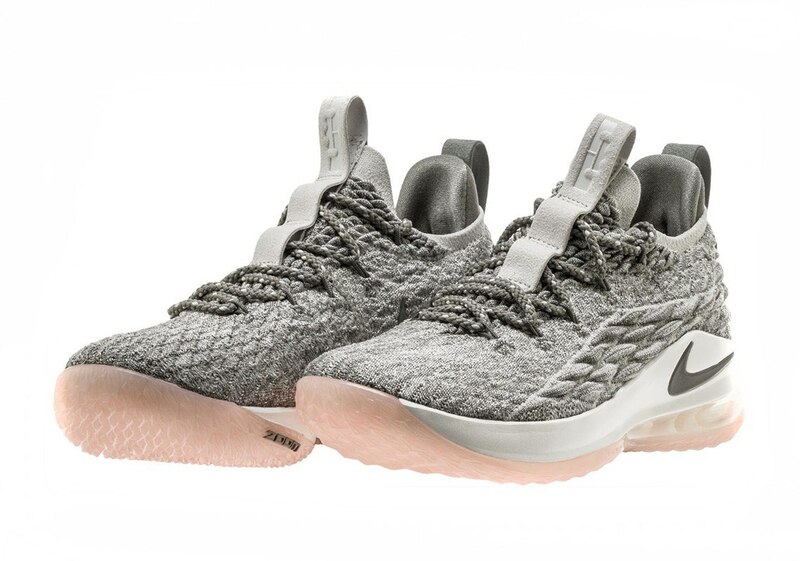 The LeBron 15 finally came in a low version last March, delighting players and non-ballers alike—the 15 is still one of the most street-wearable basketball shoes out there. 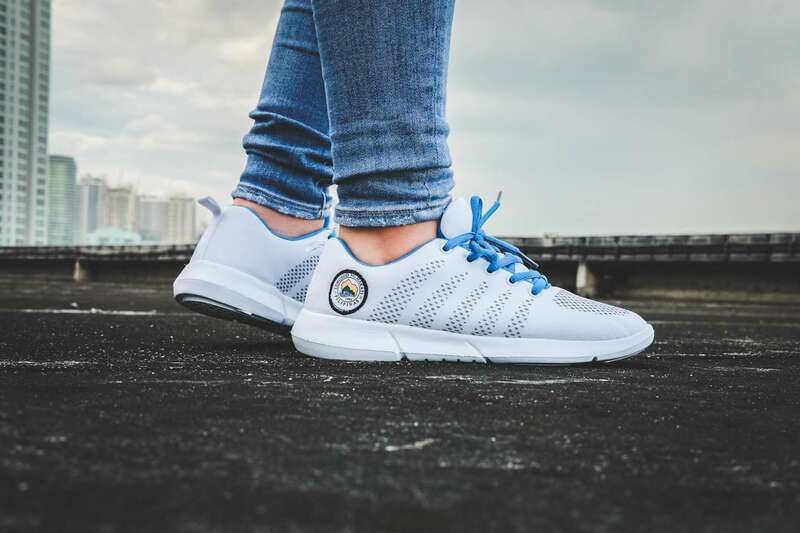 The shoe that kicked off a sneaker arms race of sorts, it's not easy to cop but the Air Binay is easily the most memorable local shoe to come out in a long, long time.